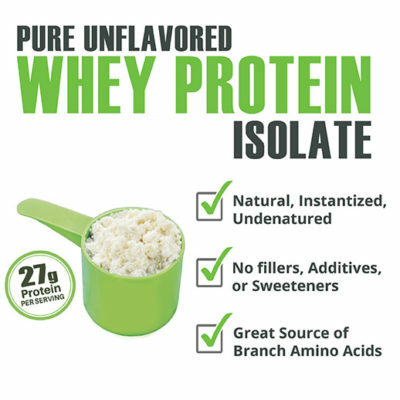 Pure, All-Natural, Unflavored & Undenatured Whey Protein Concentrate, Instantized with Soy Lecithin. 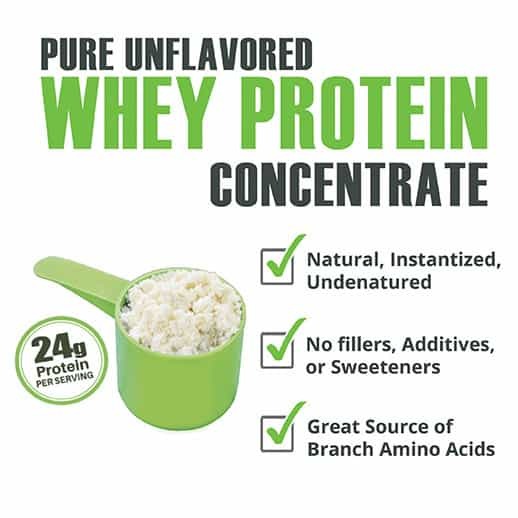 Pure, All-Natural, Unflavored & Undenatured Whey Protein Concentrate. Instantized with Soy Lecithin. 80% Protein Content. No additives, fillers, sweeteners or preservatives. Cleanest, purest & most affordable Whey Protein Concentrate on the Market. 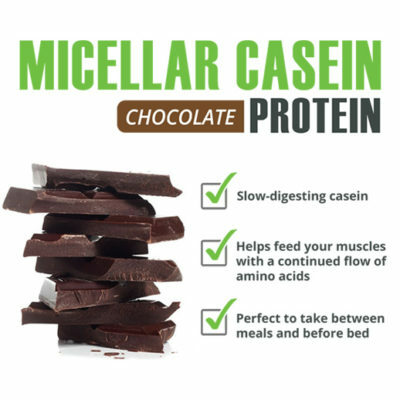 Gluten Free, Low Glycemic Index, Diabetes Safe, Bariatric Approved. 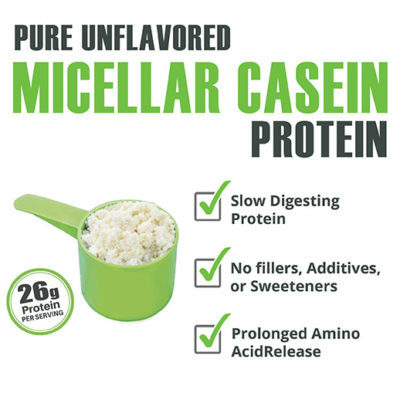 Direct from an American Whey manufacturer. Kosher and EU Certified. 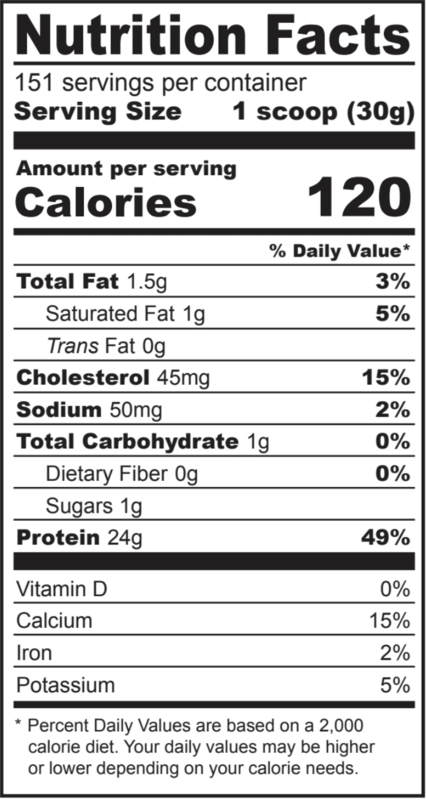 1 30g scoop = 24g of protein. Get a head start on your resolution now, by starting a routine with FFe6!